At Sly Fox, it’s all about the BEER. 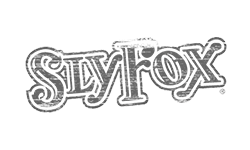 The Sly Fox Brewing Company has crafted more than 100 different varieties since their inaugural brew in December 1995. A critically-acclaimed year-round lineup and highly anticipated seasonal selections are available in our pubs and on taps in a growing number of states.